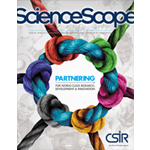 The CSIR has taken a strategic decision to reposition its innovation portfolio to make a direct contribution to industrial development. 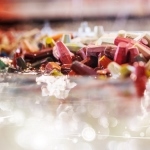 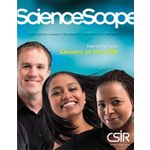 The CSIR's strength lies in the quality of scientists, researchers and support staff it attracts, the opportunities it creates for career development, its commitment to excellence and working together to create a better future through science. 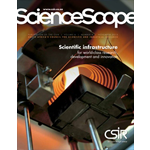 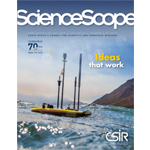 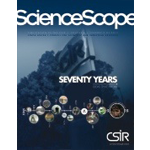 This ScienceScope edition features reflections by a former CEO on aspects of the organisation’s history since its establishment in 1945 and its significant re-orientation during the last 20 years. 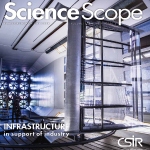 One of the underlying cornerstones of the CSIR’s ability to be innovative and globally competitive in science and technology, is its state-of-the-art infrastructure and equipment.